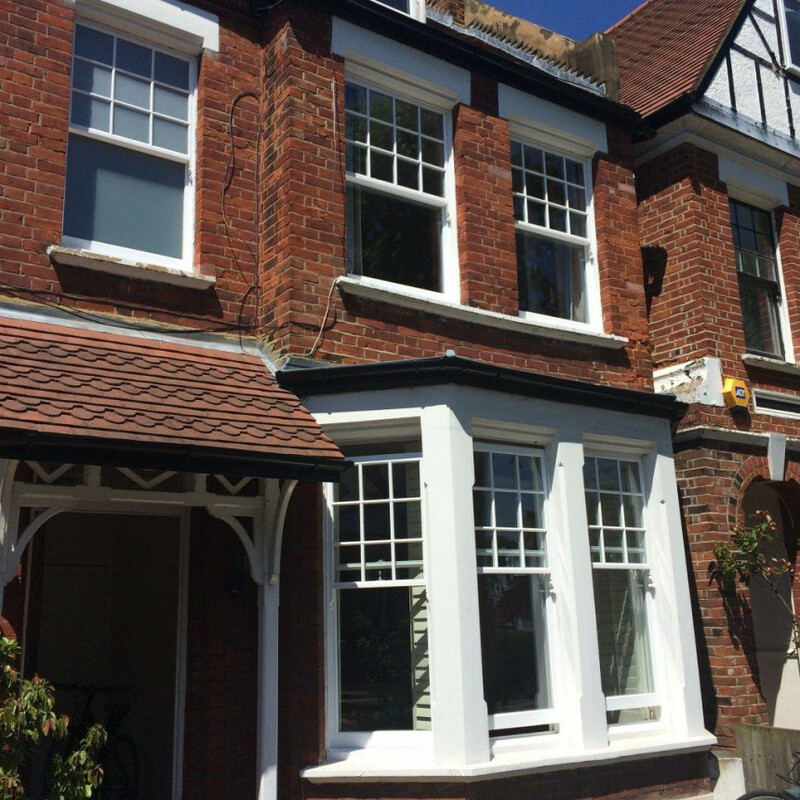 Wooden ti,mber sashes customer choose to have there old timber windows fully replaced., however still wanted to be in keeping with the surrounding properties. the customer was very pleased with the end result. 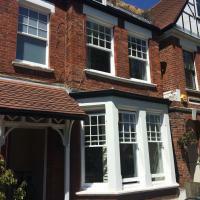 Premier Sash Window Care Ltd. For similar replacement windows companies in this area please visit the Ramsgate page.